Christmas in Australia is a beautiful time of year; we have our unique way of celebrating the holiday. I was fortunate enough to live in Scotland in my early 20’s and had the privilege of experiencing Christmas with snow, ice and dark days when you all spend time together snuggled inside around a roaring fire. I prefer a warm Christmas because it’s what I know and love. However, there are a few elements of a white Christmas that are brilliant, and we can quickly adapt them. 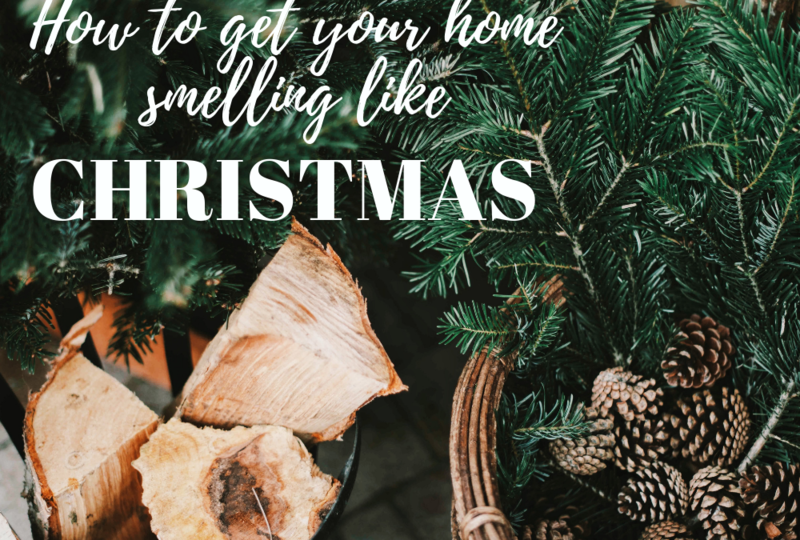 The one that I am bringing to my home this year is the smell of Christmas. Christmas in Europe smells incredible! It’s tantalising, and I miss it. So I am going to fake it. 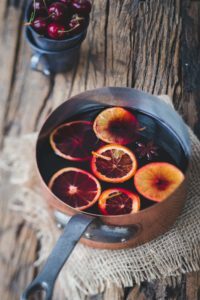 This year I am going to simmer a pot over low heat with some simple ingredients to fill my home with the smells of Christmas. 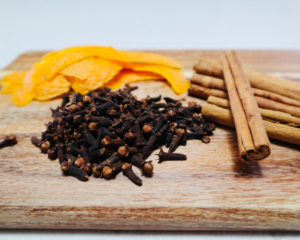 I will be using a combination of cloves, orange peel and cinnamon sticks. Place all the ingredients into a saucepan and simmer over low heat, continue to add more water throughout the day. The options are combinations are endless!